Singapore-headquartered digital asset exchange, Huobi Derivative Market announces the launch of XRP, the third largest cryptocurrency. 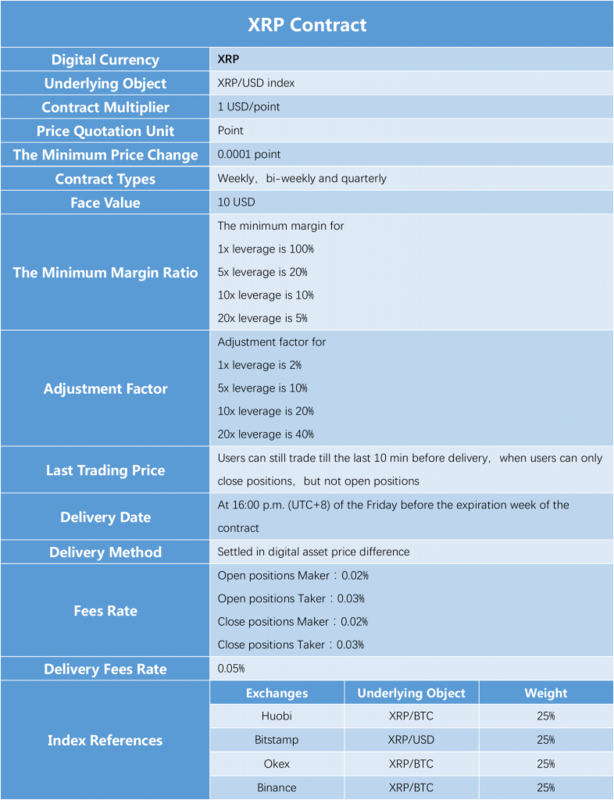 Crypto enthusiasts will soon be able to enjoy XRP contract with margin trading features on Huobi derivative market. Huobi DM will launch Ripple ( $XRP ) crypto contract trading this Friday! Share this news to XRP community and comment below, 5 random winners will win 30 $XRP each. This release comes in a wake of Weiss Crypto Ranking that points XRP as the number 1 cryptocurrency in terms of adoption. 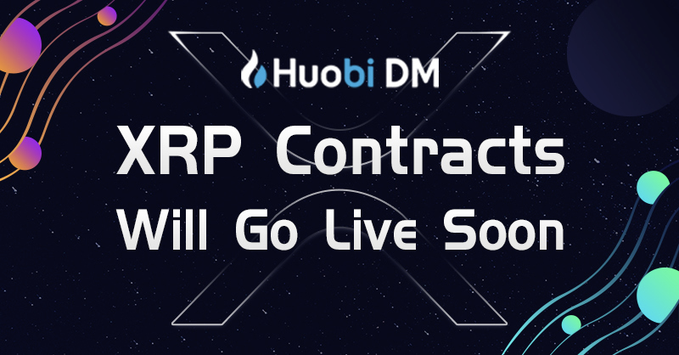 Huobi is already trading the future contract of Bitcoin (BTC), Ethereum (ETH), EOS and Litecoin (LTC) – with an addition of XRP on March 29, Huobi DM will have 5 crypto future contracts in total. Besides the launch announcement, the exchange excited users to spread the information towards masses – it stated that 5 random winners will win 30 XRP each if they share this news via following, Retweet and Like to Huobi’s XRP update. Following these increased adoption, XRP looks greener today with the gain of 3.06 percent over the past 24 hours. 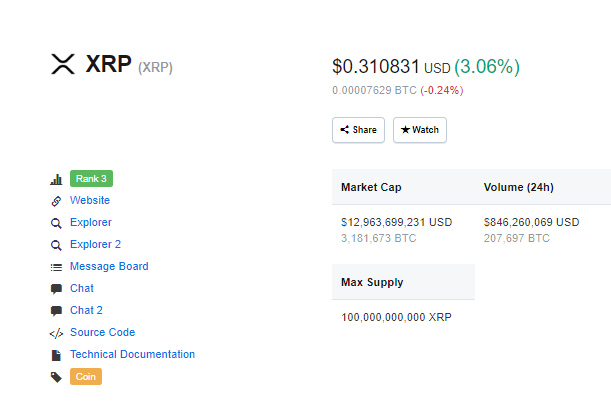 As per the data from Coinmarketcap, XRP is trading at the value $0.310831 and the average trading volume counts at $12,963,699,231 USD. Additionally, the XRP trading is majorly seen on FCoin, ZBG, ZB.com, Bit-Z, BW.com, OKEx and other exchanges.